Dwight Beck, a career criminal responsible for a number of crimes in Virginia-Highland and surrounding neighborhoods, was arrested in Zone 5 on St. Charles Avenue in Midtown on 12/9. He had a GPS with him that was traced back to a broken- into vehicle on Cooledge Avenue here in Virginia-Highland. Mr. Beck has an arrest record going back to 1987, with this being his 23rd arrest here in Fulton County. He had just gotten out of prison on 10/16/13. 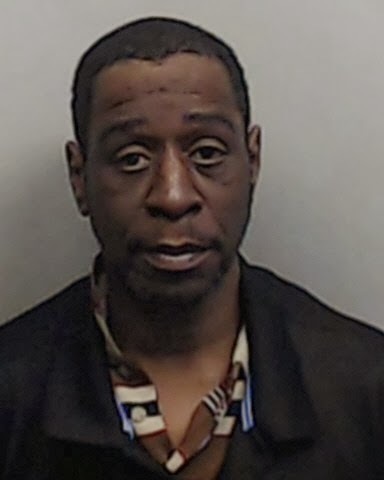 According to Fulton County records, Mr. Beck has had charges over the years including drug trafficking (cocaine), carrying concealed weapons, aggravated assault, battery, larceny from vehicles and a long list of similar charges. He was born in 1962 and has spent the bulk of his life behind bars. Our VaHi Safety Leader, John, has notified the Community Prosecutor to let us know of a CourtWatch opportunity as he comes up for hearings.